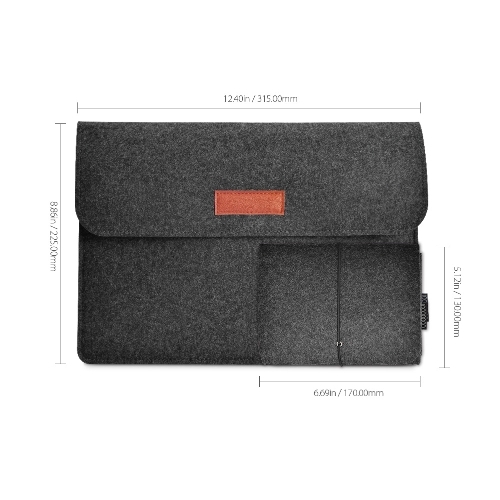 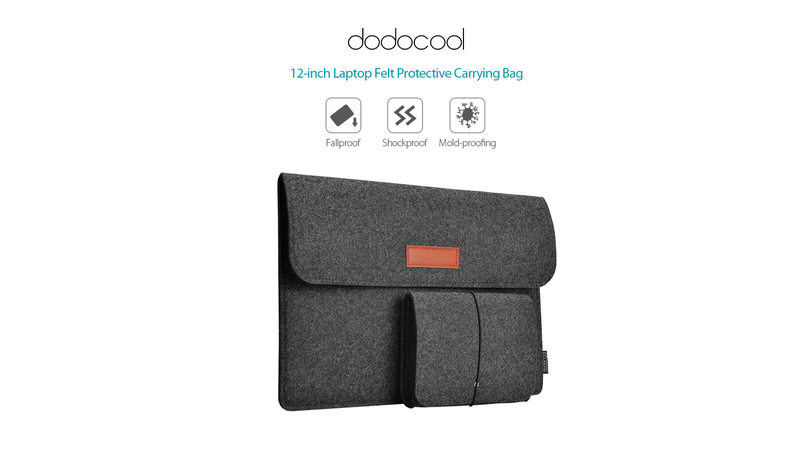 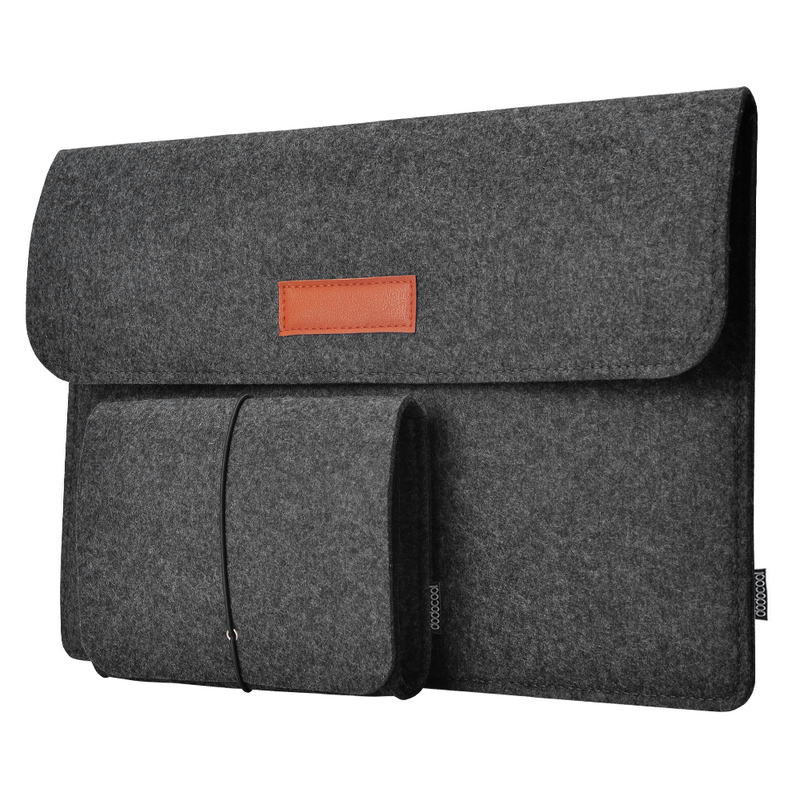 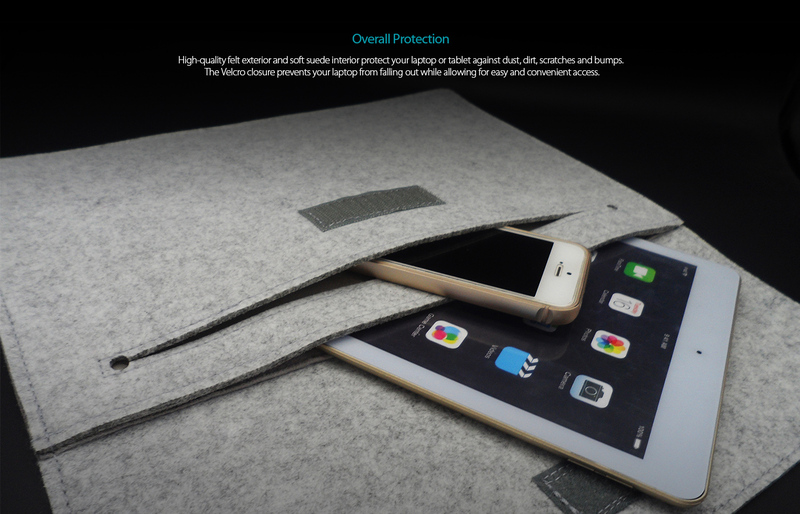 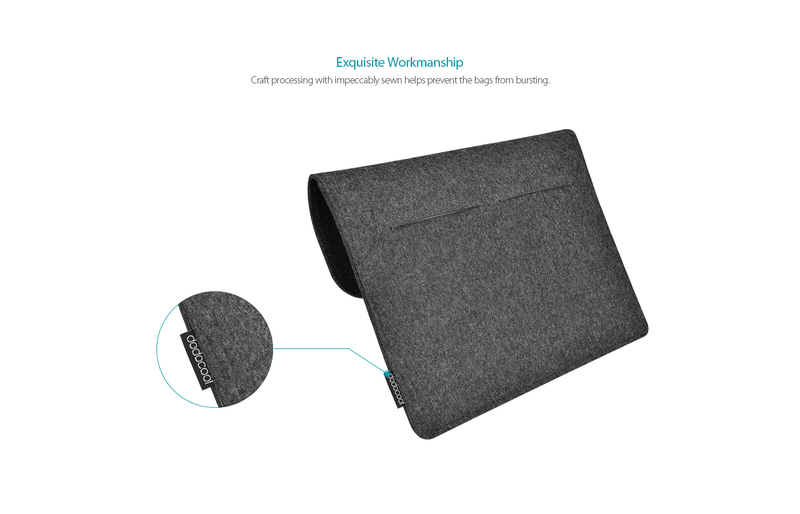 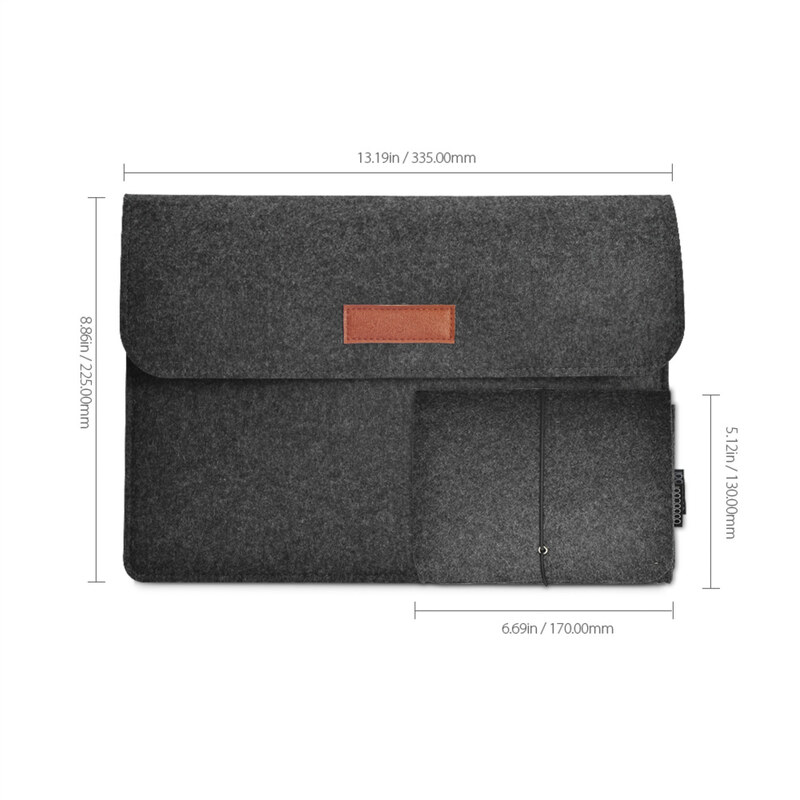 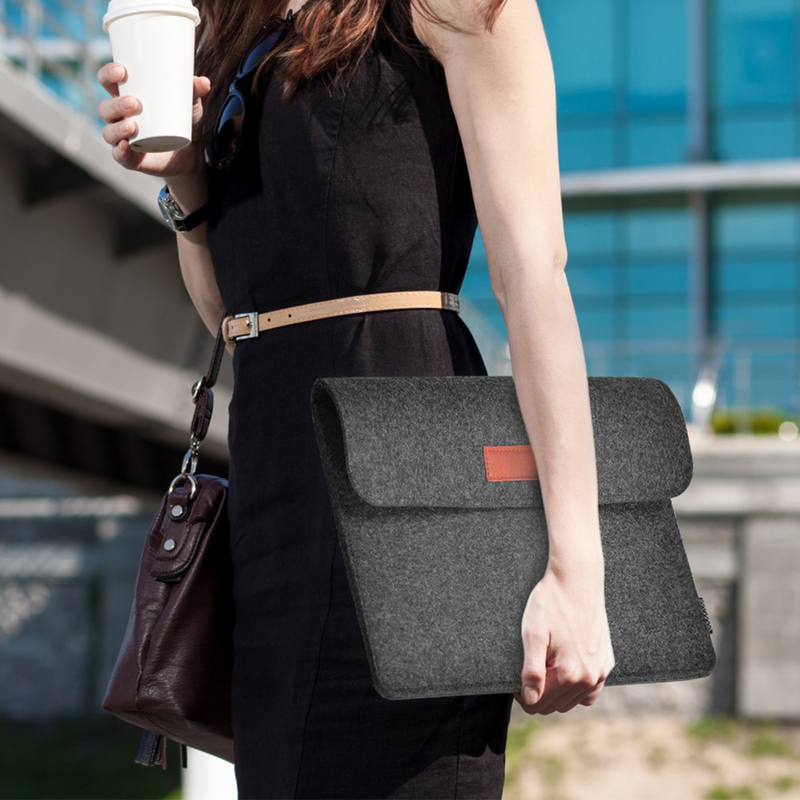 dodocool 12-Inch Laptop Sleeve with premium felt and soft suede lining protects your laptop or ultrabook against bumps and scratches. With 3 extra pockets and an additional felt pouch for other slim and small items. 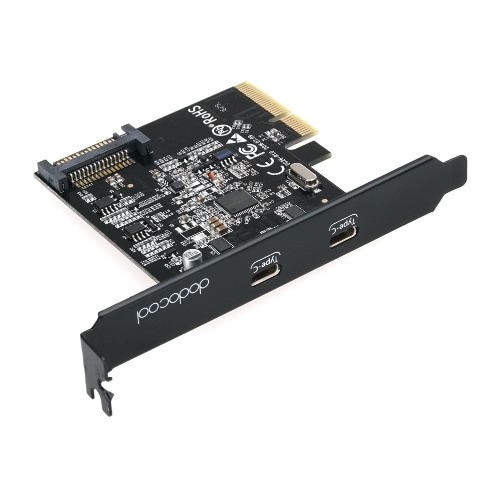 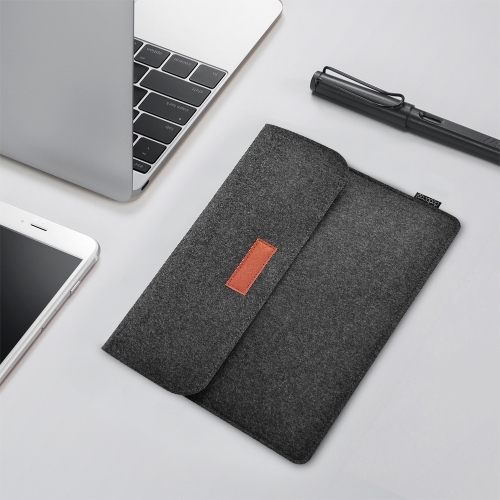 Slim and lightweight design enables you to carry it alone or put it into your briefcase, backpack, or other bag easily. 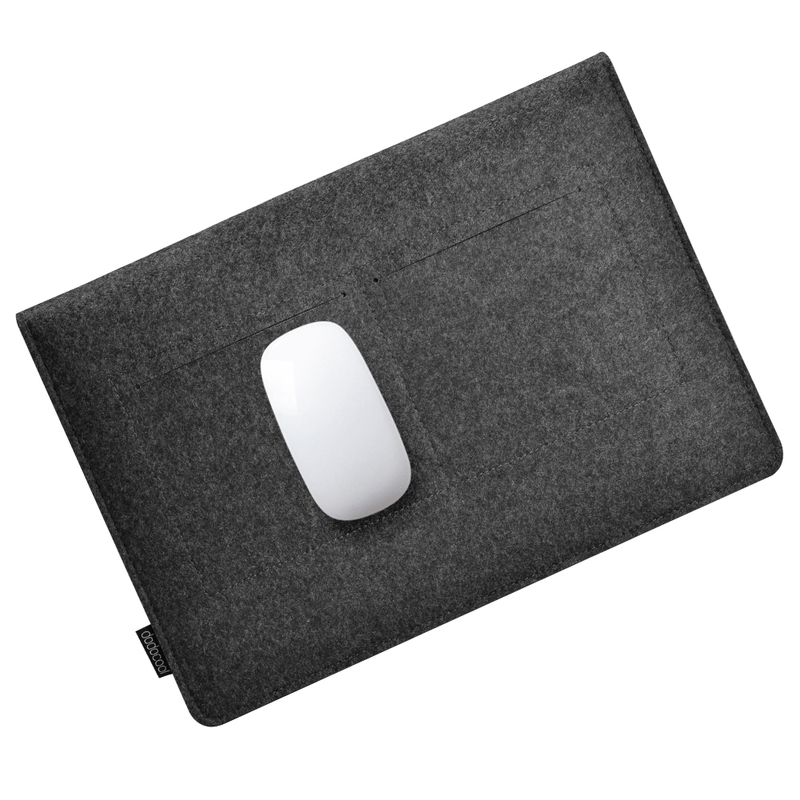 Designed to fit Apple 12" new MacBook especially. 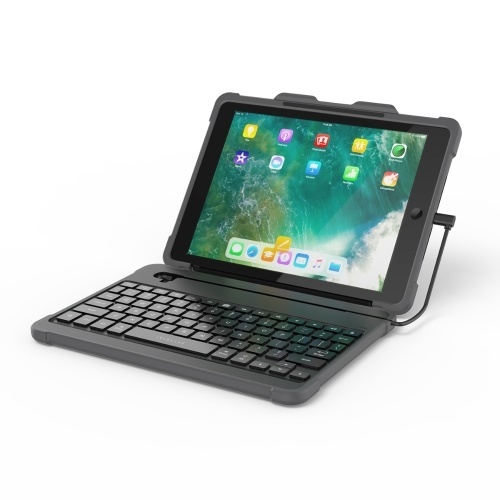 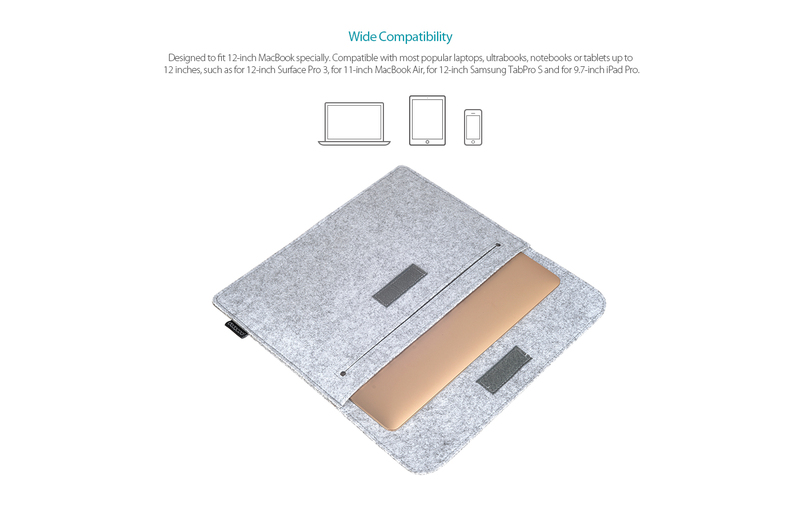 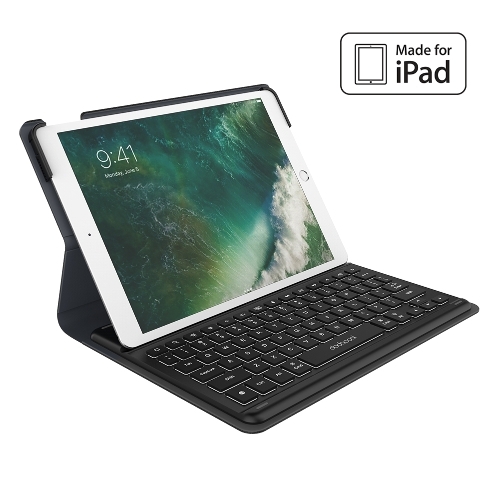 Compatible with most popular laptops, ultrabooks, notebooks or tablets up to 12 inches, such as your 12.3" Surface Pro 4 / 12" Surface Pro 3 / 11" MacBook Air / 12" Samsung Galaxy TabPro S or 9.7" iPad. 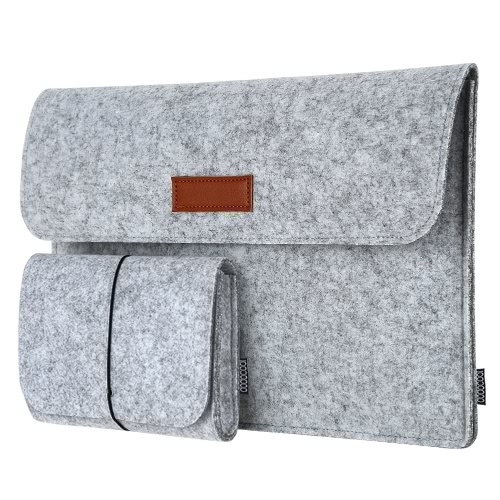 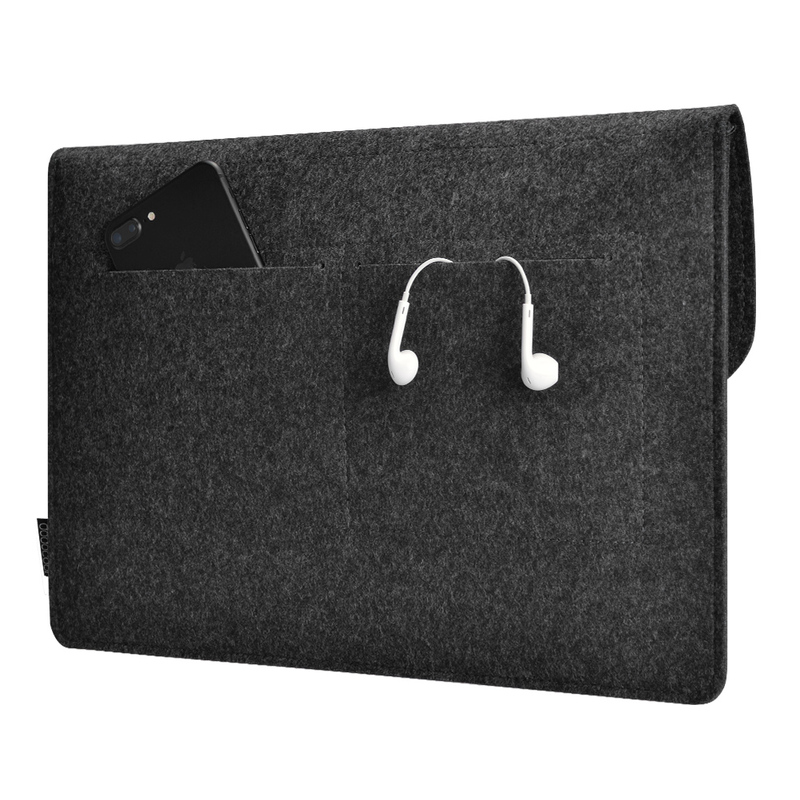 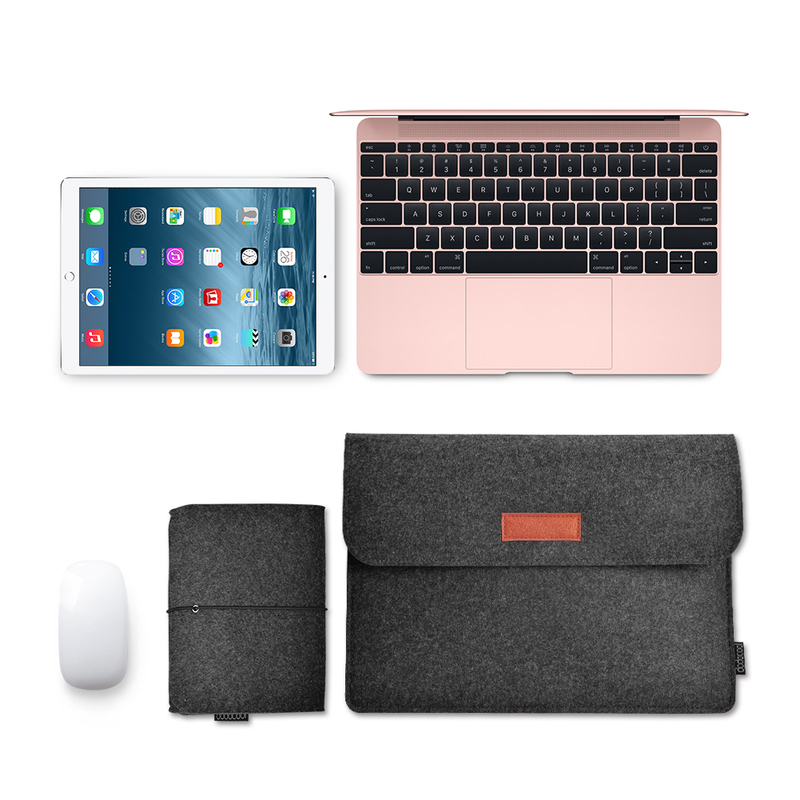 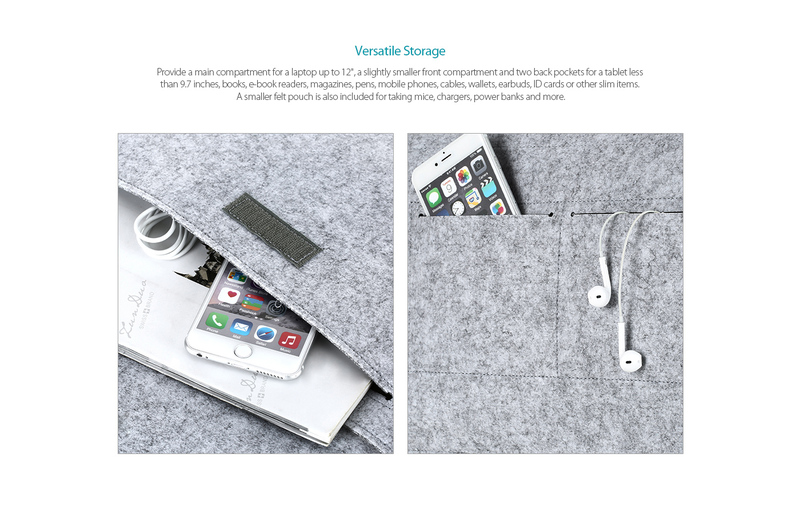 Provide one main compartment for a laptop up to 12 inches, one slightly smaller front compartment and two back pockets for a tablet less than 9.7 inches, books, e-book readers, magazines, pens, mobile phones, cables, wallets, earbuds, ID cards or other slim items. 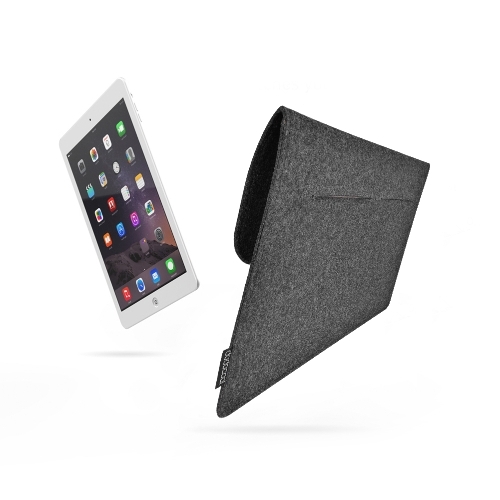 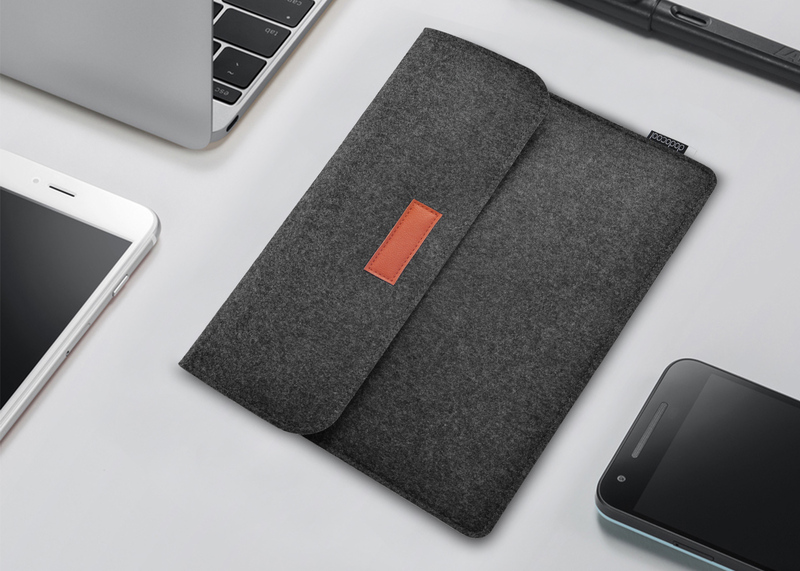 A smaller felt pouch is also included for taking mice, chargers, power banks and more. 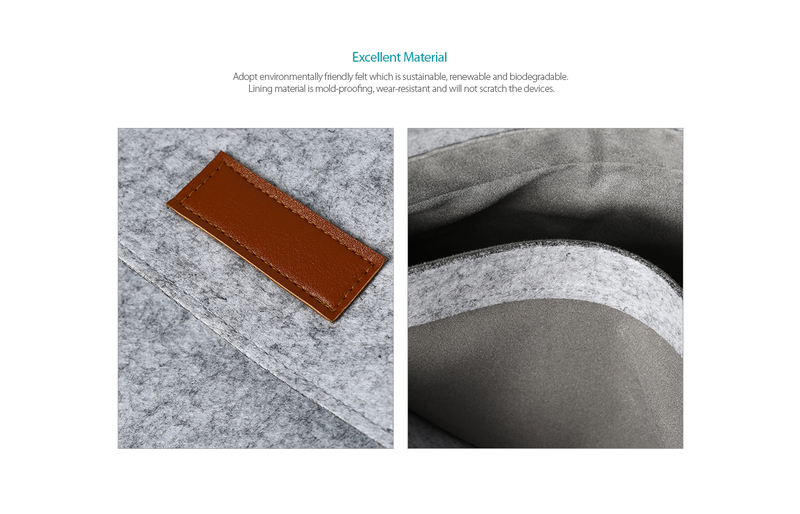 Sustainable and renewable felt offers superior strength and a soft hand feel.